The club starts two new training courses next Tuesday (26th April) at the Pool: Basic Skills Training for Youngsters; Sea Kayak Expedition Fundamentals. The Basic Skills Course is aimed at youngsters aged 12-18, and consists of Pool Sessions on Tuesdays and Open Water Sessions on Thursdays. It is essential that participants are available for both. The course ends with a canoe camping trip on the Loch. The cost is £30 for pool charges, equipment and training plus Junior Club membership at £20. If interested please contact Riddington89@hotmail.com, phone 01436 674966 or register at the pool next Tuesday. 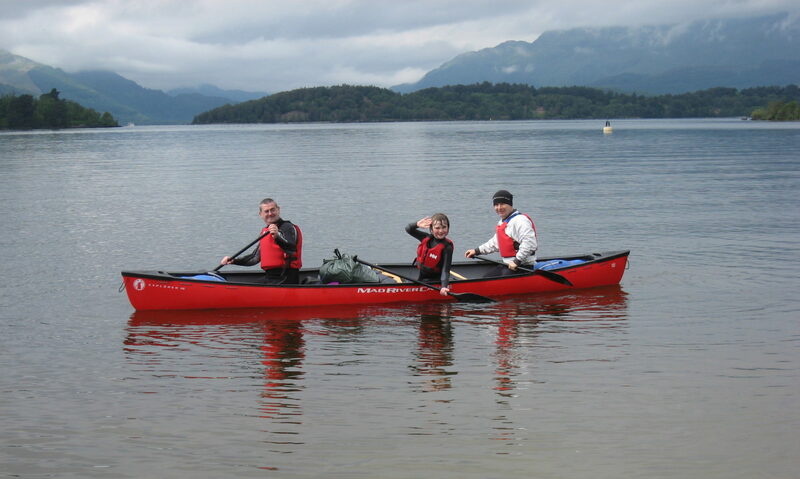 The Sea Kayak course is designed for those with some knowledge and skills (e.g. Support Strokes) who want to explore the islands of the West Coast. The emphasis is on safety and covers Equipment, Navigation and Planning as well as Rescue Skills including Self Rescue (Rolling). Participants will be expected to take part in a day and overnight trip. Meanwhile the Club doubled its pool hours allowing more experienced members time to develop their rolling skills, and the Thursday night open water sessions resume next Thursday (25th) at Craigendoran 6.30pm for a play and a trip out to the Sugar Boat.